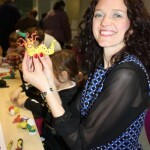 We had an amazing 3 days at The Royal Armouries over October half term. 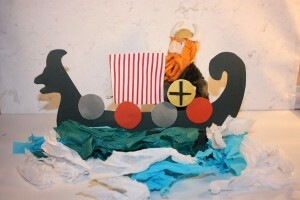 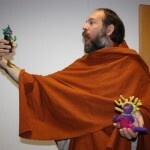 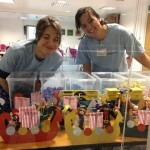 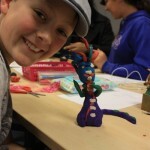 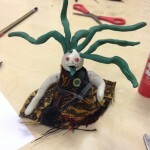 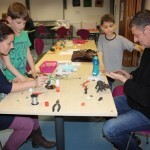 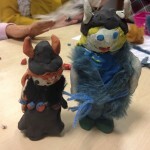 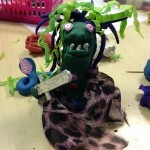 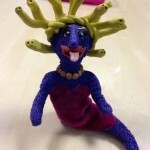 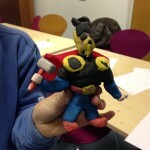 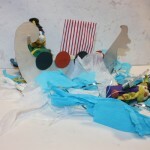 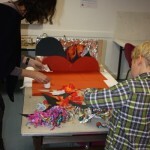 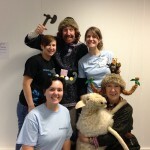 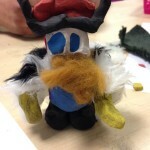 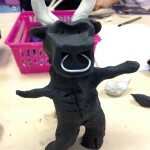 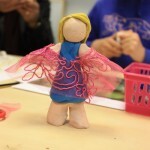 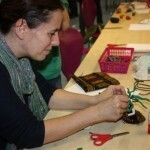 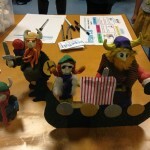 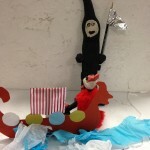 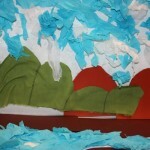 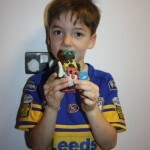 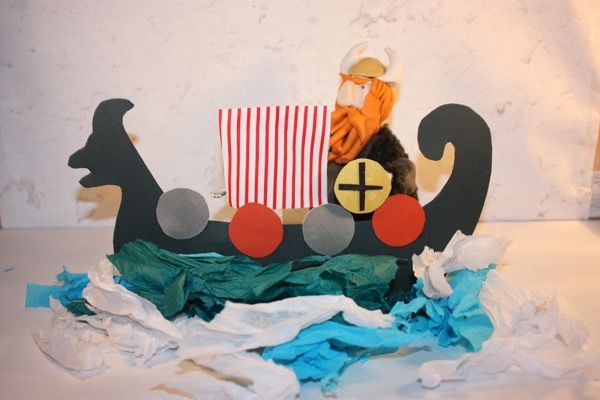 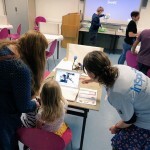 The Leeds Museum invited InspirEd to create and deliver 3 imaginative animation activities for families to take part in. 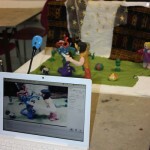 We were asked to provide 2 days of drop in and 1 day of 2hr animation workshops. 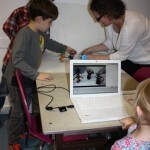 The drop in sessions needed to be short to allow more people to take part over the course of the day. 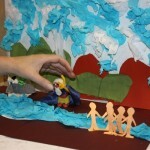 Each family was asked to make a short animation with little or no instruction. 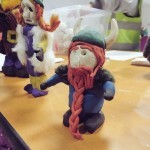 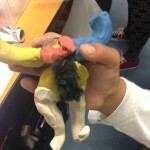 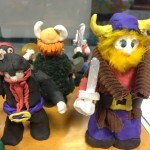 Our team was on hand however to guide participants while they made mythical greek gods and viscous Vikings out of clay before animating them. 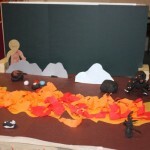 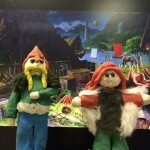 Children and adults worked together and spent between 10 and 30 minutes making a character and then animating a short sequence using ready made sets and props. 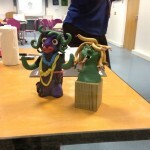 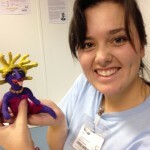 We delivered 3 two hour Greek Myth InspirEd workshops on the final day. 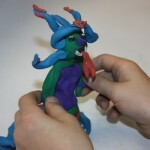 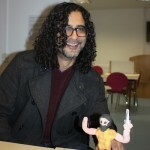 The sessions went into more detail about how animation works and the techniques used to make a stop motion film. 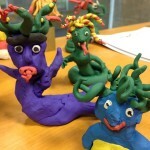 Participants were asked to create a short story about a Greek God; they were given the fables of Medusa and Hercules as examples. 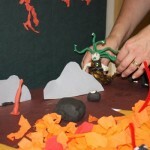 Some chose to use the latter and others took inspiration from things they’d learned at school. 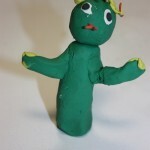 Participants worked in small groups (mainly families, parents, grandparents and children) and created characters from clay, fabric and cocktail sticks before making a background set. 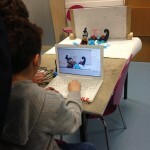 We then animated a short story. 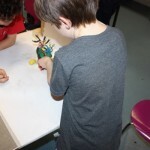 We love working on special projects like this because it gives us an opportunity to design an education program that’s unique for our clients and participants. 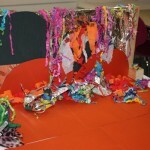 We’re very thankful to all of the people that took part and especially grateful to those who complimented us on this fun activity. 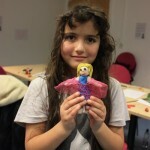 We love hearing that we’ve InspirEd your children through film and animation! 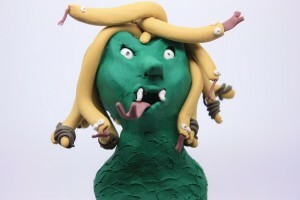 The animations are now on our Youtube channel.